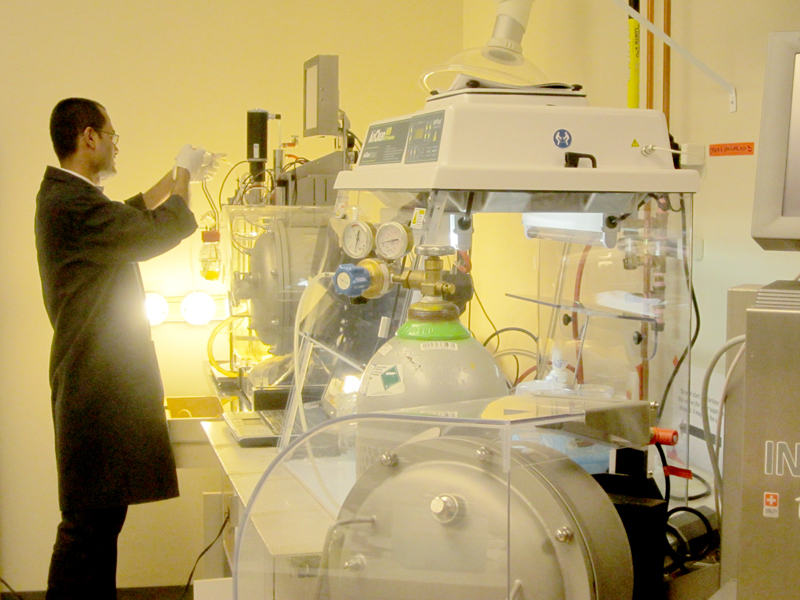 BANEFF works in close collaboration with universities and the industrial sector for the testing and commercialization of different technologies of bioproduction, such as enzymes, biohydrogen, butanol, citric acid and fumaric acid. In addition to the regular laboratory equipment for specific uses and with supportive analytical facilities, BANEFF comprises principally three phases: fermentation, extraction and formulation. 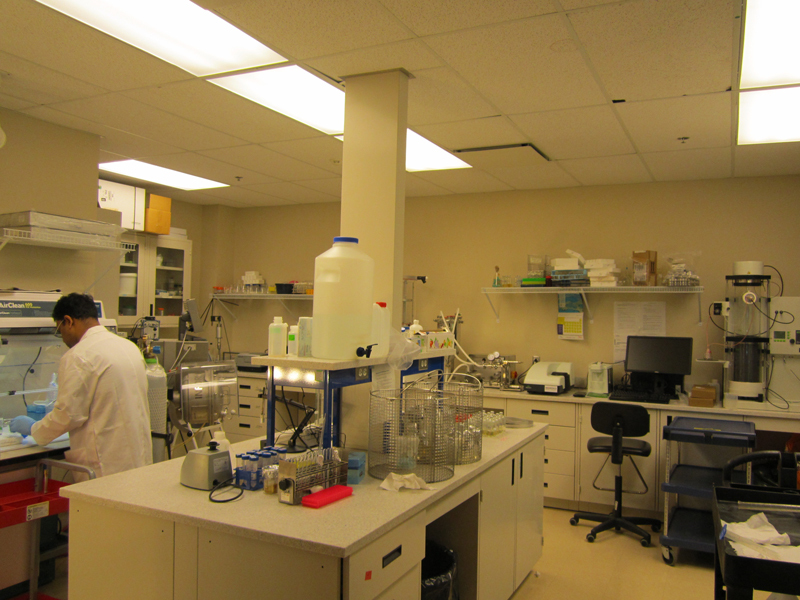 The facilities are accessible to universities, industries and government laboratories. The three-phase installations comprise a liquid-state fermenter, two solid-state fermenters, lyophilizer, incubator shaker, ultrafiltration system and nanospray dryer, along with spectrophotometer, autoclave, nanosizer and allied equipment. 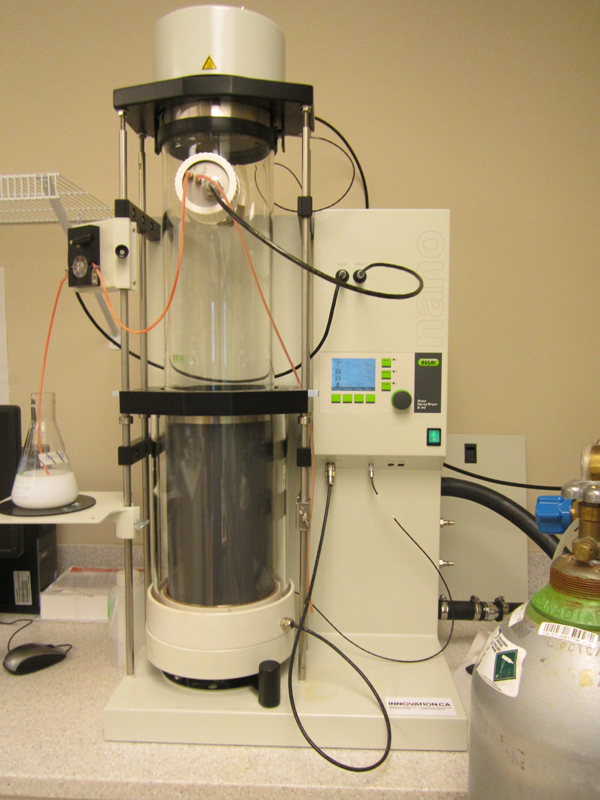 The installations comprise a platform for upstream bioprocessing, downstream bioprocessing and peripheral analytical equipment. 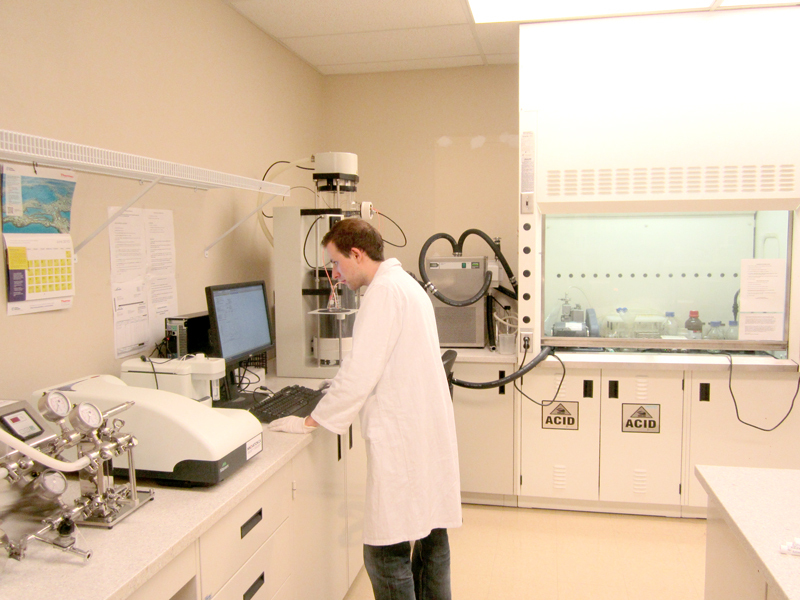 There are different ways in which clients can use the BANEFF infrastructure: (1) getting complete training on the equipment and using it themselves in the laboratory; (2) through research contracts with INRS-ETE; and (3) enhancing the research and testing potential by collaborating with the professor through different research-grant mechanisms or direct research contracts. To date, BANEFF has carried out the diverse activities through direct training and industry-university research collaborations. BANEFF has also worked in partnership to produce enzymes for the brewery industry, biopesticides, value addition of pomace into diverse enzymes, antioxidants and animal feed, enzymes for lipid extraction and green-food alternatives.